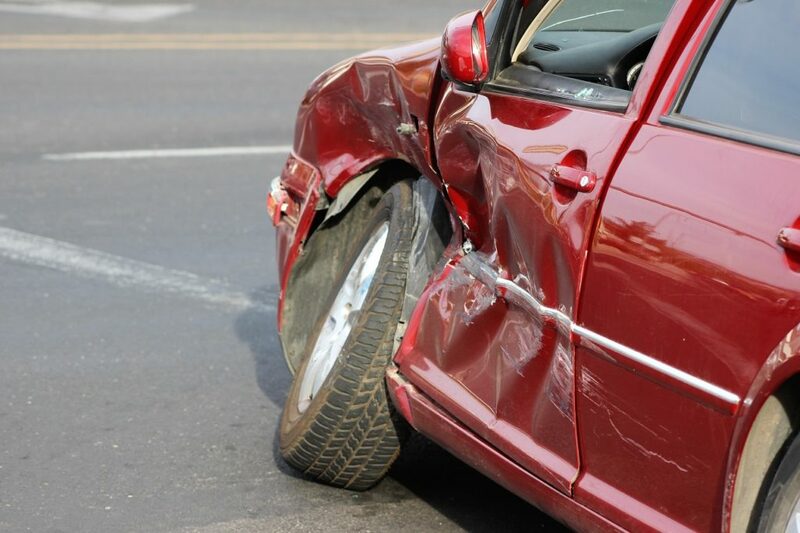 WASHINGTON CITY — Two separate collisions in Washington City Friday are being blamed on drivers that failed to yield to oncoming traffic. 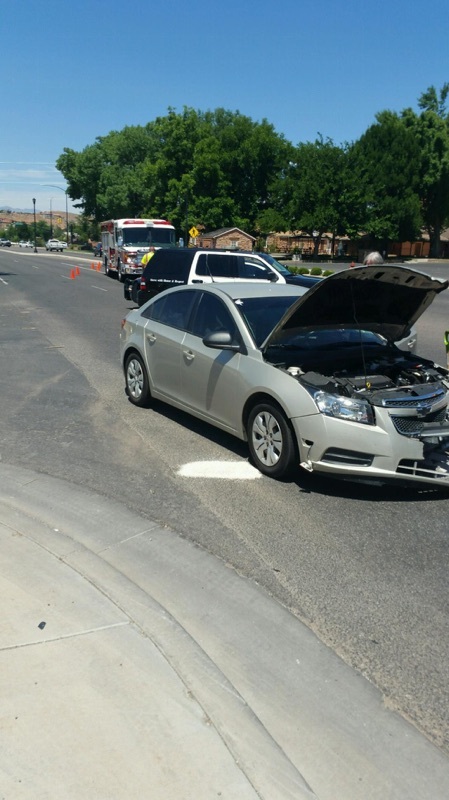 Just before 7 p.m., officers and emergency personnel responded to a reported collision in the intersection of South Green Springs Drive/North 3050 East and West Red Cliffs Drive/West Telegraph Street. 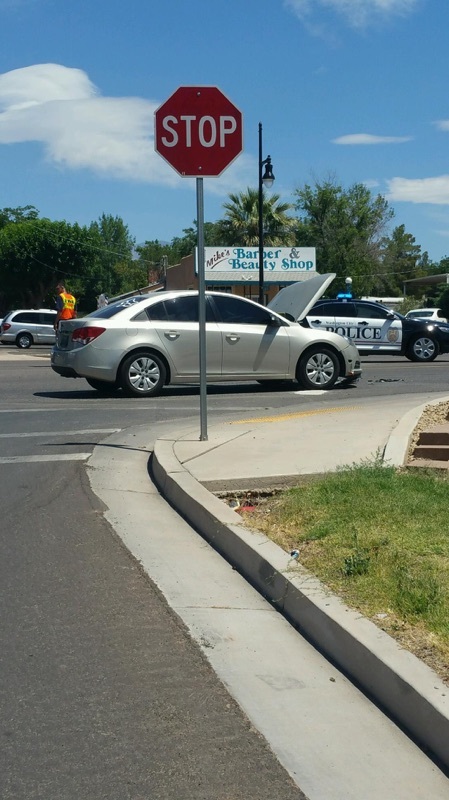 Officers found two vehicles, a red Volkswagen Jetta and a charcoal Toyota Camry, that collided in the middle of the intersection. 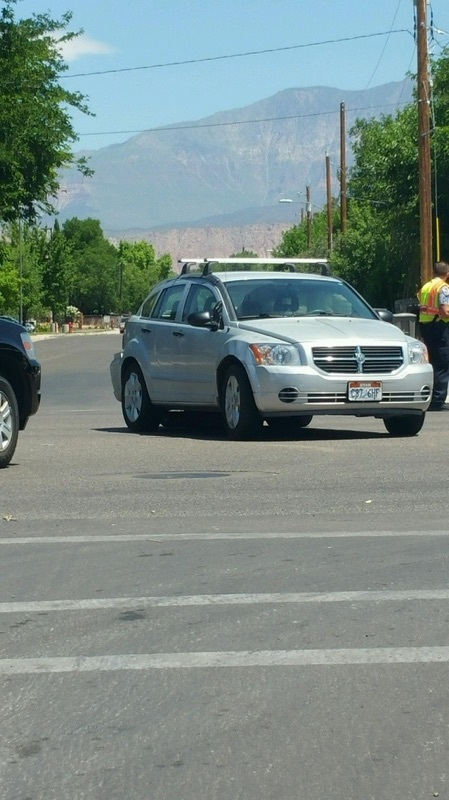 After a preliminary investigation, officers found the driver of the Jetta, who was southbound on South Green Springs Drive, was struck by the Toyota as that driver, who was northbound on the same road, attempted to make a left-hand turn onto West Red Cliffs Drive, Washington City Police spokesman Ed Kantor said. Luis Conales, who was driving the Jetta, said the woman in the Toyota seemed to freeze in the middle of making the turn, stopping directly in his path, which made it impossible for him to avoid the collision. The Jetta sustained extensive damage to the driver’s side of the vehicle, Kantor said, and was towed from the scene. The Toyota suffered frontal damage but remained operable and was driven away. 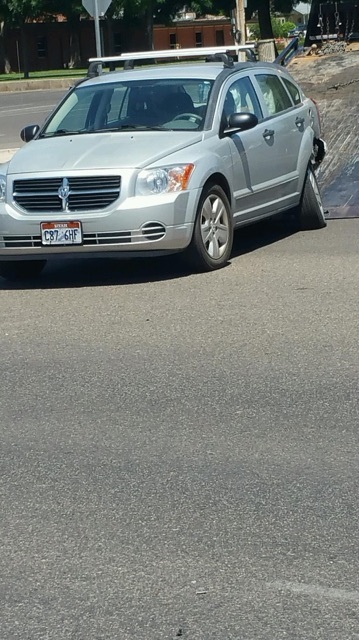 No injuries were reported and airbags did not deploy in either vehicle, he said. 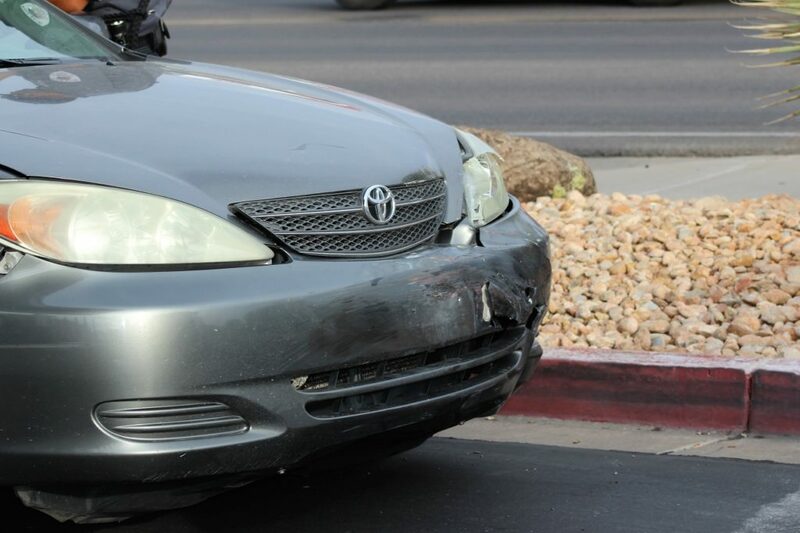 The woman driving the Toyota was subsequently cited for failure to yield. Officers from the Washington City Police Department, Washington City Fire Department, and Gold Cross Ambulance responded and tended to the scene. 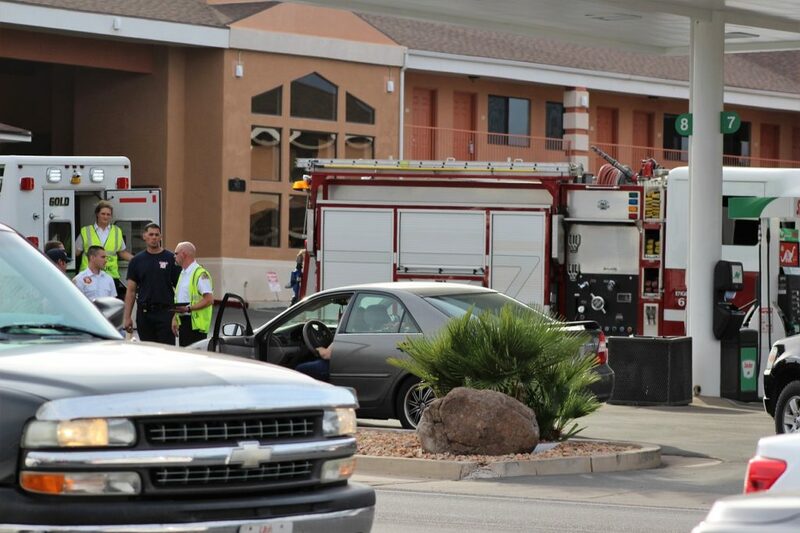 Another crash occurred just before noon Friday at 100 East and East Telegraph Street. Christian Warmsley, who witnessed the incident, said the accident was caused by one of the vehicles involved making a left turn. 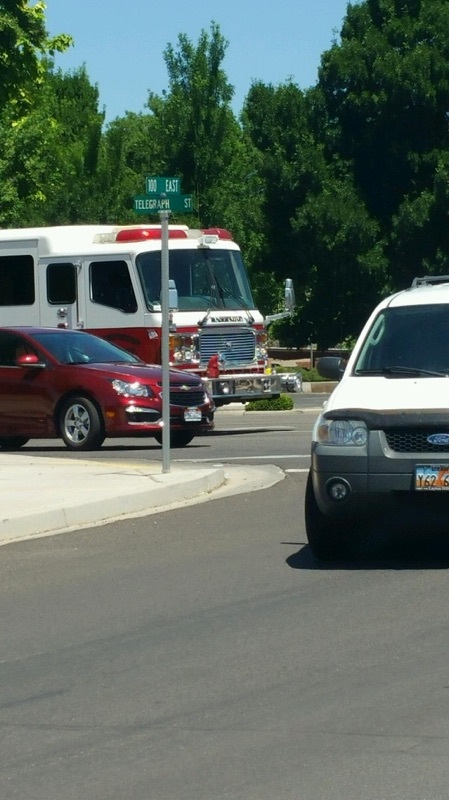 At 11:40 a.m. officers and emergency personnel were dispatched to East Telegraph and S. 100 East to a reported two-vehicle collision where they found two vehicles disabled in the intersection, Washington City Public Information Officer, Ed Kantor said. Preliminary findings showed the driver of a Chevrolet sedan was traveling eastbound on East Telegraph St., and just as they approached the intersection a 16-year old driving a Dodge who was heading westbound on S. 100 East made a left hand turn directly in front of the Chevrolet. The driver of the Chevrolet had no time to react to avoid the accident and struck the Dodge as it turned into their lane, Kantor said. 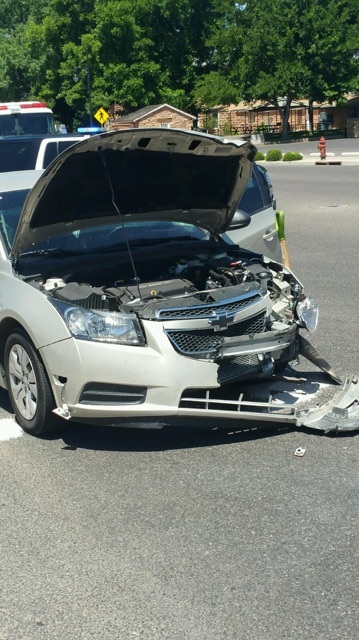 The teen was transported to Dixie Regional Medical Center for evaluation after the crash, Kantor said, and the driver of the Chevrolet sustained a laceration on their leg and was treated at the scene. The airbags deployed in one of the vehicles, he said, and both drivers were wearing seat belts. The two vehicles sustained extensive damage and were rendered inoperable following the accident, and both were towed from the scene, Kantor said. Traffic around the accident was held up for around 45 minutes, Warmsley said. The teen was subsequently cited for an improper left turn, Kantor said. This report is based on preliminary information provided by law enforcement and some but not all witnesses or parties involved and may not contain the full scope of findings. 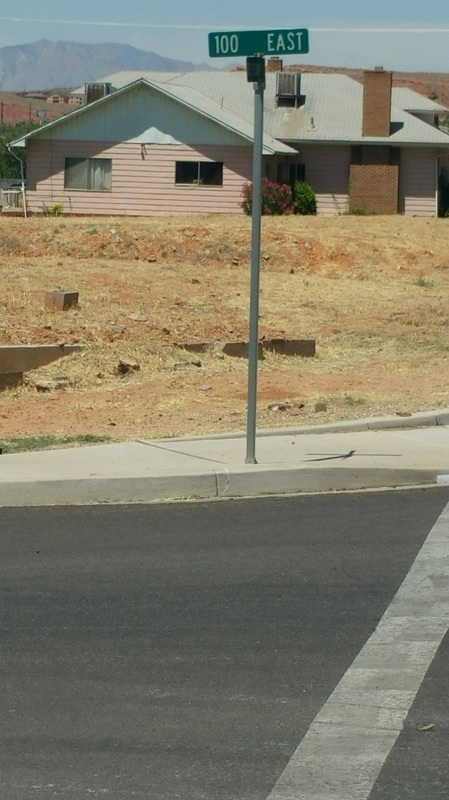 Nearly 10,000 accidents a year in Utah are caused by failure to yield, according to statistics kept by the Utah Department of Public Safety. 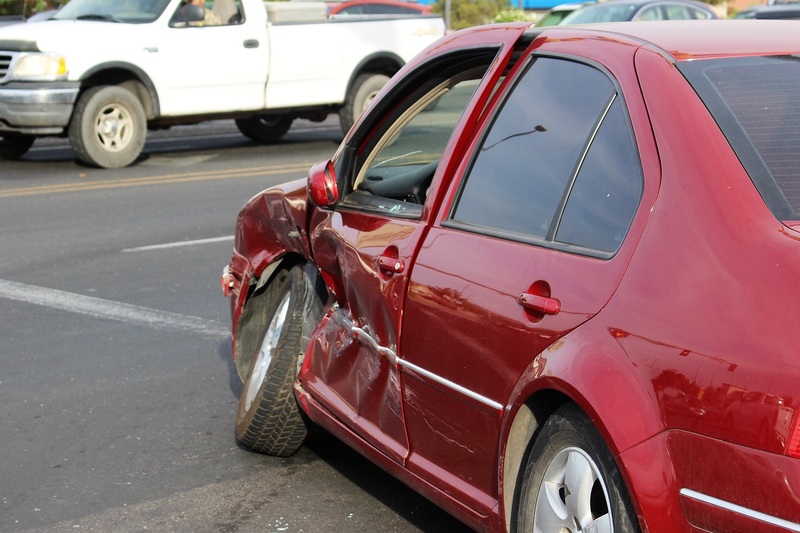 In its Crash Summary for 2013, the most recent available, statistics show failure to yield is the cause of 21 percent of all accidents within the state. St. George News Senior Reporter Mori Kessler contributed to this article. Ed. note: This article has been updated with new information provided by Washington County Public Information Officer Ed Kantor.